Budding drummers will love to bang out a rhythm or two with this double drum set from Plan Toys. 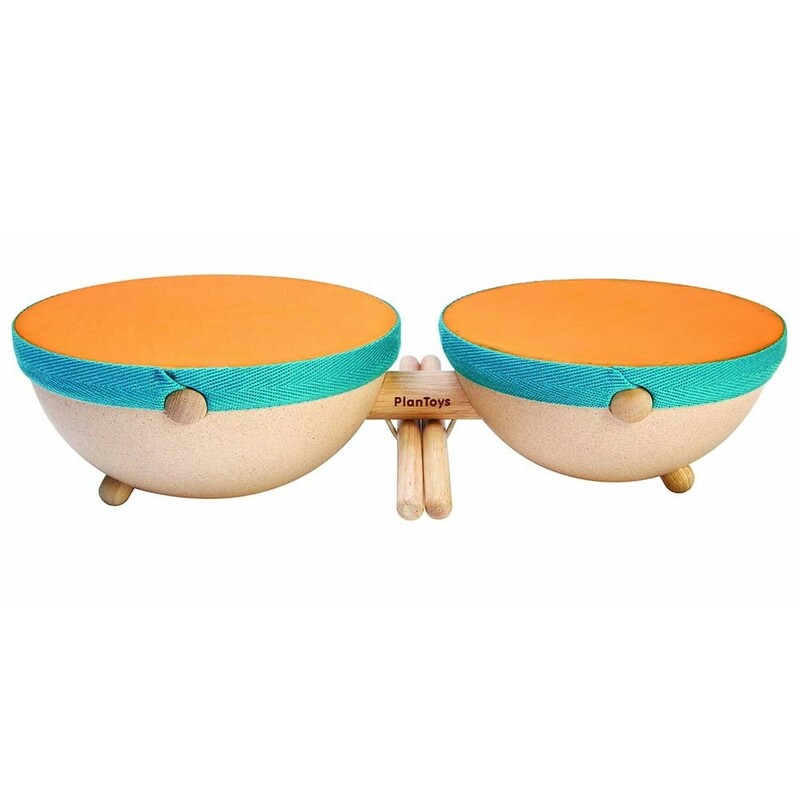 The two rounded drums are made from super-eco PlanWood and are connected with solid, natural rubber wood. The skin on the surface of the drums is made from natural rubber. 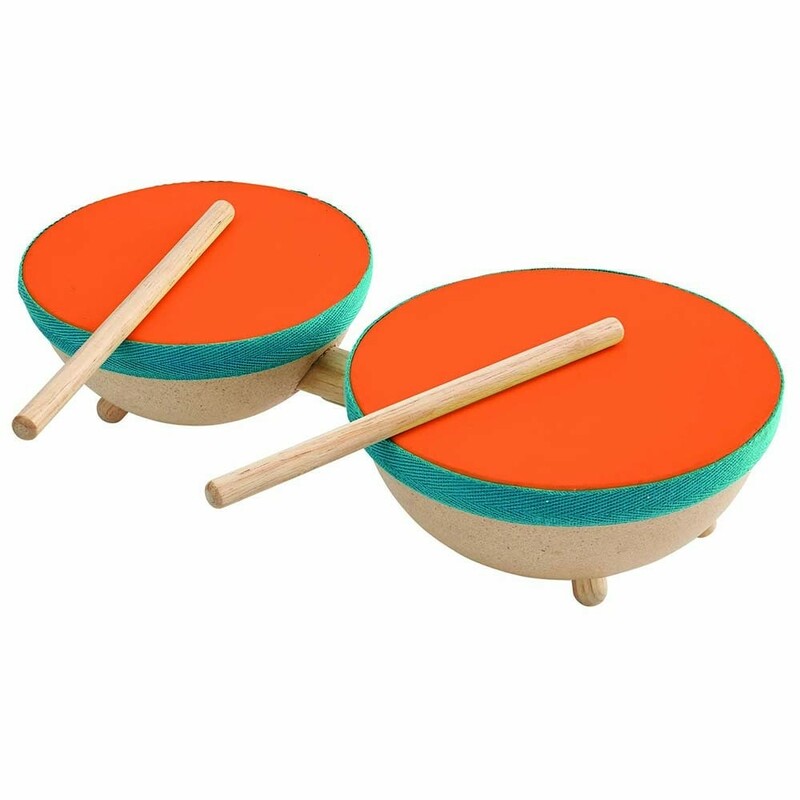 Tap out a beat using little fingers, palms or the two drum sticks, made from rubber wood too. 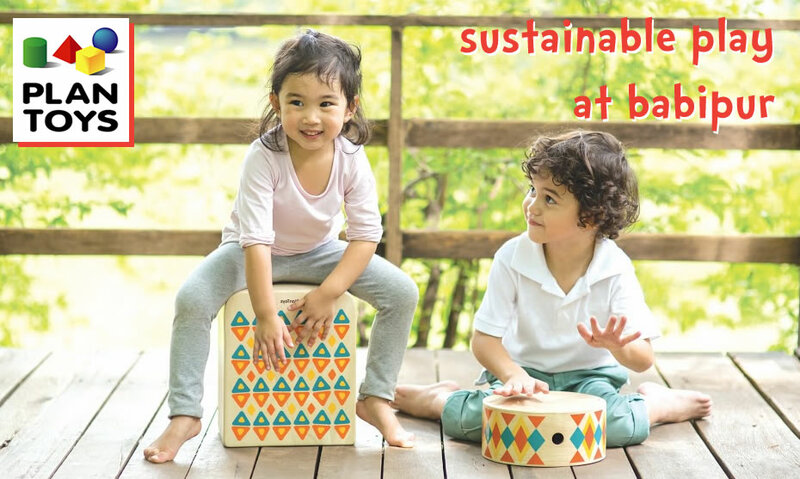 Team up with other toy musical instruments from Plan Toys to create a band for siblings, friends and class mates. Suitable from age 3. 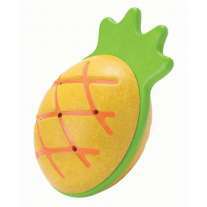 This toy measures 30.3cm x 15.4cm x 6.7cm.